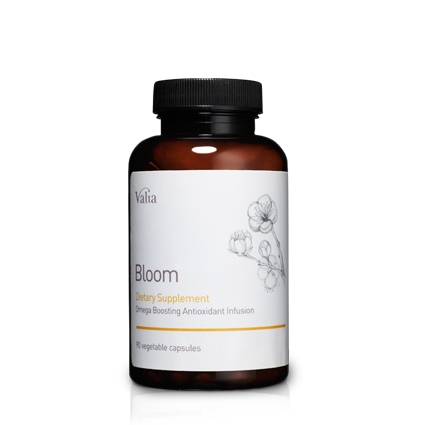 Bloom from Valia. 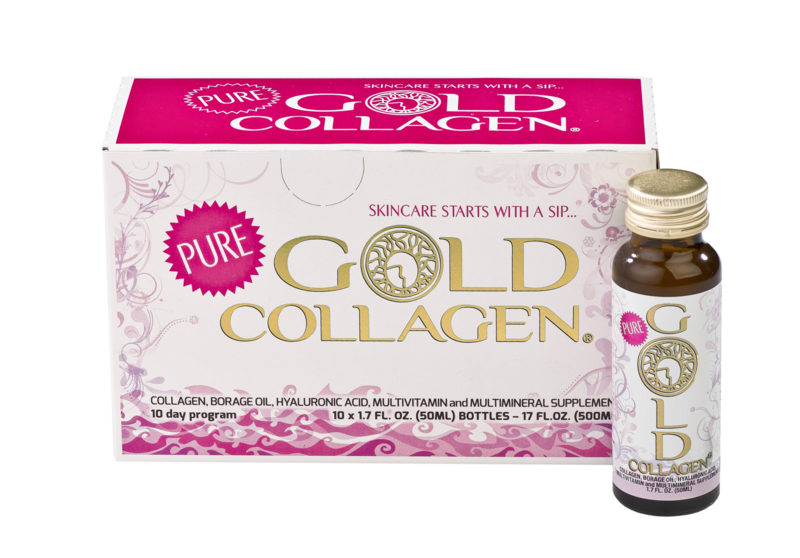 This is an anti-aging, skin beautifying, fat metabolizing, immune boosting, supplement. 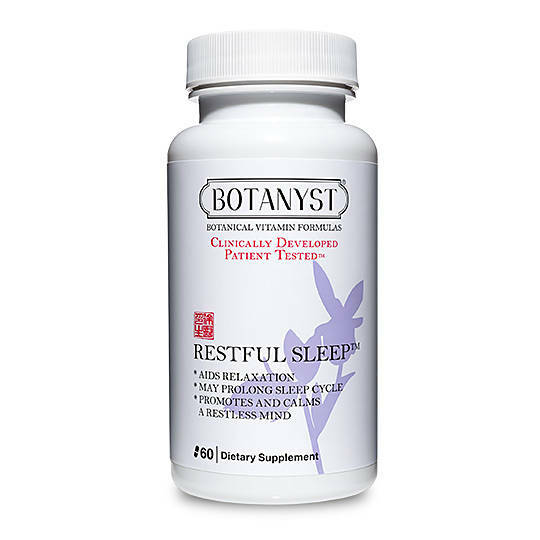 It is made with sea bucktorn, Holy Basil, Reishi Mushroom and Mangosteen. Valia is a Japenese company based on, Wabi Sabi, a 500 year-old nature-based paradigm that celebrates beauty in the state of becoming. So get better with Valiar from the inside out, and get hotter too….